320 Signed Up For People With Cameras Photography Event. This is going to be HUGE!!! There are only 80 spots available out of 400 for the Fujifilm Australia “People With Cameras” Photography event on the 27th February here in Sydney. If this is the first time you’ve heard about this event here’s what Fujifilm Australia has to say about it. 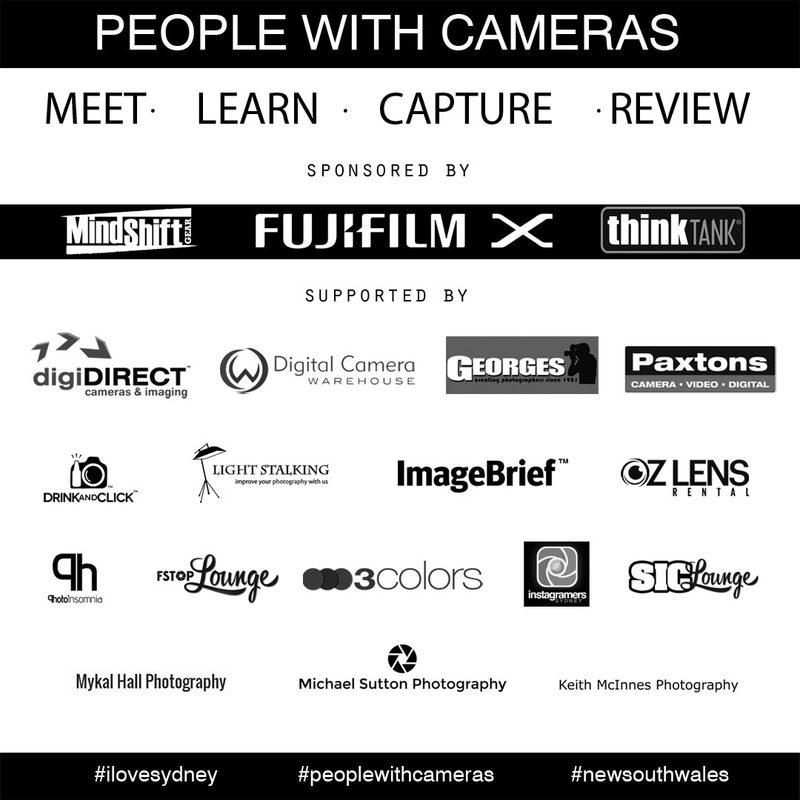 ‘People with Cameras’ has been designed for you to meet like minded people in the City of Sydney. 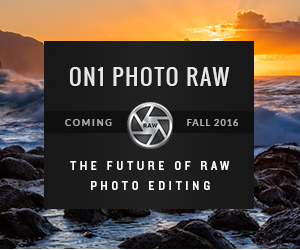 No matter what your skill level is, you’ll be challenged photographically to improve your photography skills through this new community. This fun filled afternoon event will also include information regarding X-Series camera equipment, and we encourage anyone to attend no matter what camera or smart device you’re using – it’s an open community.During People with Cameras, you’ll get the opportunity to join a group to photograph a particular theme within a designated area. To keep things interesting, the photographic theme will be announced on the day, challenging you to connect with one another to create incredible images. The best news is, if your photo is selected as the winner by the judges, you along with your group will win some fantastic photographic prizes! The prize for the winner and the runner up will also include an invitation to have an all expenses paid dinner with Fujifilm Australia and the sponsors/supporters of the event, on that very evening. If you enjoy photography, seeing the city, meeting new people and sharing a drink or two then People with Cameras is certainly something you don’t want to miss. To find out all of the important information regarding dates and times head on over to the official event page and make sure you register to avoid missing out! So if you’re interested in being part of this I suggest you hurry and sign up at the official event page before it’s booked out. Once we reach 400 you miss out.